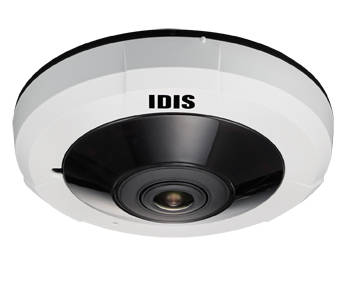 IDIS has launched the DirectIP Super Fisheye 5MP Compact camera model DC-Y6513RX. This adds to its Super Fisheye range. The firm says the fisheye cameras are some of its best-selling models, offering dual-side de-warping and Smart UX Controls, allowing for intuitive panning, tracking, and zooming. The company describes it as a more compact 360 degree camera that can capture high-definition images in all lighting conditions without blind spots. It also gives heat mapping without extra appliances or analytics software. A broad, high-specification camera, in a compact form, the new fisheye builds on the earlier IDIS Super Fisheye cameras, including the 12MP DC-Y3C14WRX. James Min, Managing Director, IDIS Europe said: “The new Super Fisheye 5MP Compact is a great new choice for wide area surveillance and is already contributing to successful project wins for our integration partners in retail applications, eating-out sectors, education, healthcare and other environments where customers benefit from cost-effective and simple to use analytics. The product features Smart UX Controls, with intuitive “rubber-band” style control. Operators can use the CTRL button with a combination of left, right, and wheel mouse clicks for investigations. 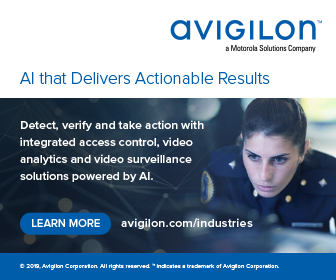 As with other products the built-in IDIS Smart Failover guarantees continued recording in the event of network instability, overload or failure. 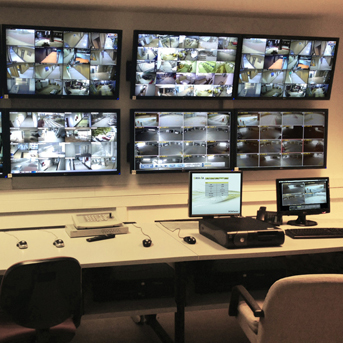 An Intelligent Codec delivers H.264/H.265 dual codec and bandwidth and storage savings. The heat-mapping feature allows a user to identify hot-spots, dead zones and bottlenecks in retail and eating-out sectors. 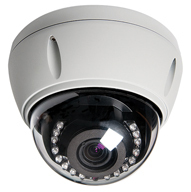 And event trigger functions include motion detection, active tampering and trip zones. 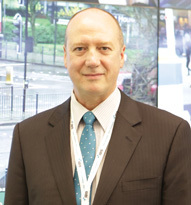 IDIS will be among exhibitors at IFSEC International from June 18 to 20 at ExCeL, London. Visit www.idisglobal.com.